There are many reasons that people buy a used car instead of a new one. Sometimes it’s a matter of being between the rock of basic transportation and the hard place of limited funds. Other times there are models that people find particularly desirable that aren’t made any more or were revamped for the new model year. Still other people never buy a new car because they prefer the financial advantages. The primary financial advantage of buying a used car is that you won’t absorb the high initial cost of depreciation, about 12 percent the first year. Some financial advisers recommend used cars for this reason. 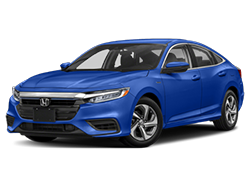 Because cars are better made now they last longer, so a three-year-old, pre-owned certified car will provide a good value compared to a similar new model. 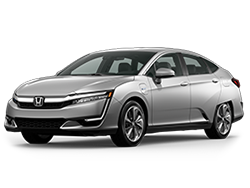 Plus, the amount of research you can do now—not only a make and model, but the exact vehicle you’re considering—has ballooned in the past decade. 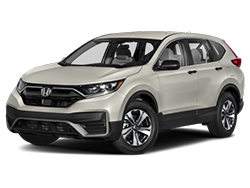 Certified pre-owned vehicles have taken some uncertainty out of buying used and sometimes a vehicle will still carry a portion of the new warranty. How can we help you with your used car search? 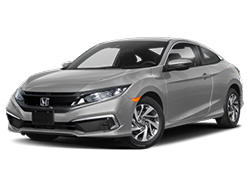 Our site is set up so you can easily browse our used car inventory, view our specials, apply for credit or arrange for service. 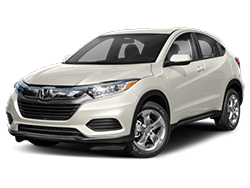 Feel free to contact us here at Stephen Wade Honda with your questions. 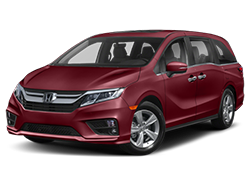 We’re here to help you buy the used vehicle that’s right for you. You’ll find several tools on this site to make the process as easy as possible. 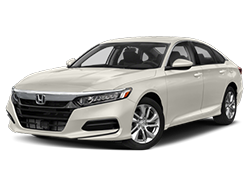 Browse Stephen Wade Honda’s used car inventory, view our specials, apply for credit or arrange for service. 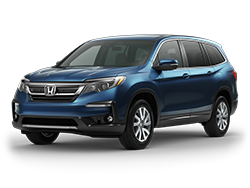 Stephen Wade Honda’s Used Car Department stocks Honda Certified pre-owned and used vehicles. Whether you’re shopping KIA, Toyota, Mazda or another make, all our used cars and trucks have been put through an exhaustive mechanical inspection that assures you years of trouble-free driving. 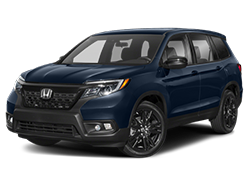 Our plentiful inventory means Stephen Wade Honda offers great values on every vehicle in stock. 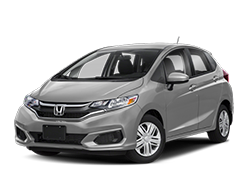 Stop by our St. George used Honda dealership and browse our used car inventory. If the economic downturn has put the squeeze on your finances and you need to replace your current vehicle or add a second car, buying used can be the path to economical transportation. 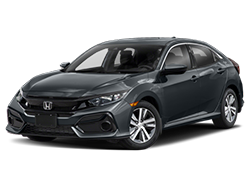 Stephen Wade Honda’s access to trade-ins, as well as our buying power throughout the St. George area, are what allow us to carry an exceptional selection. While a used car saves you money when you buy, the practicality extends to lower insurance premiums, and used cars typically depreciate more slowly. 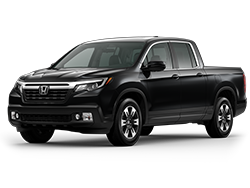 Bring your trade-in from anywhere in the St. George area and shop our inventory of fine used cars, trucks, minivans and SUVs. Because we value our used car customers and their satisfaction, we offer value not just in terms of price, but in terms of quality. Our certified used cars have been thoroughly inspected by skilled mechanics to ensure that all needed repairs have been expertly handled. If you’re like many used car buyers, you’ve done your homework to find out what qualifies as a good buy in terms of price and options. 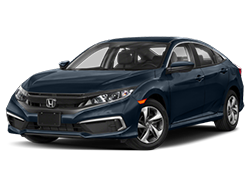 Our selection of Honda Certified used cars meets tough industry standards so you can choose a vehicle that’s easy on your wallet and nicely appointed and in like-new condition.